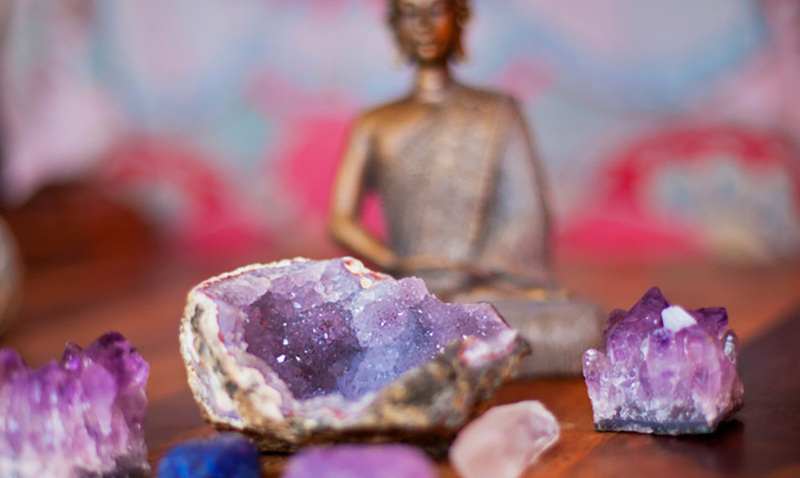 Crystals are beautiful minerals that are full of beautiful colors, glittering reflections, and magnificent light. However, their beautiful looks aren’t all that is going for them. 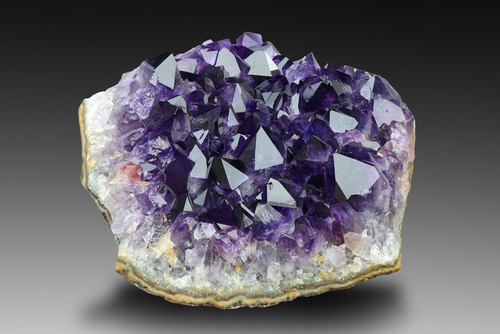 Amethyst is considered to be a multipurpose healing stone. 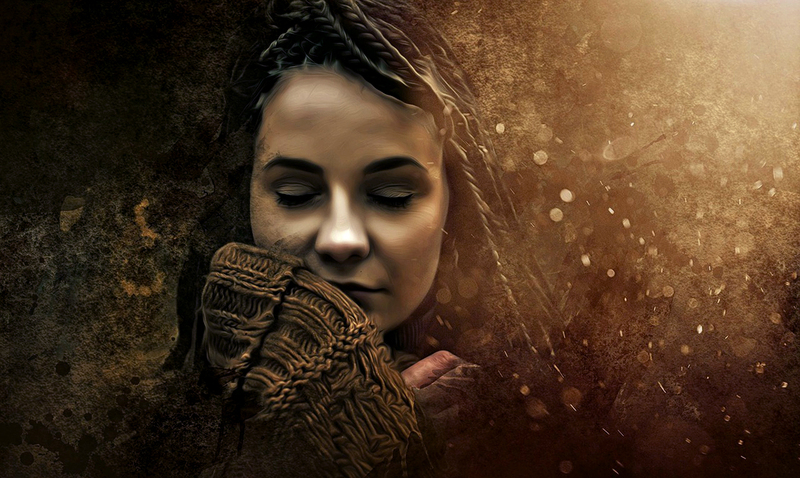 It has the power to heal migraines, cure addiction and to strengthen your intuition. Not only that, it also has the ability to strengthen your bones and to enhance the quality of your sleep. Bonus: It prevents nightmares, so stick one underneath your pillow! 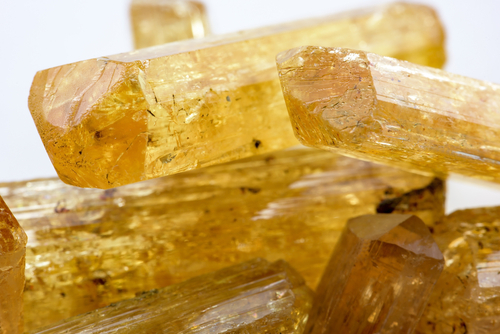 Citrine is a cleaning stone. 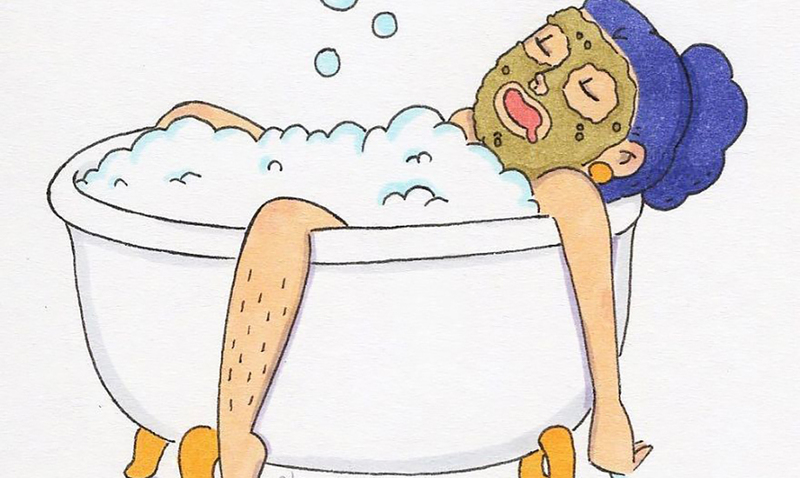 Because of that, you don’t have to put much work into cleansing it, and it is wonderful for detoxification. It can also enhance your mood and sharpen your mind. 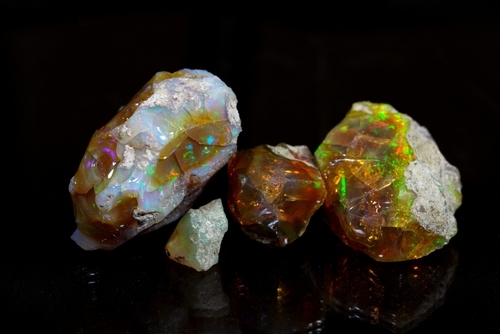 Opal is wonderful for creativity and provides you with the ability to see things more clearly. 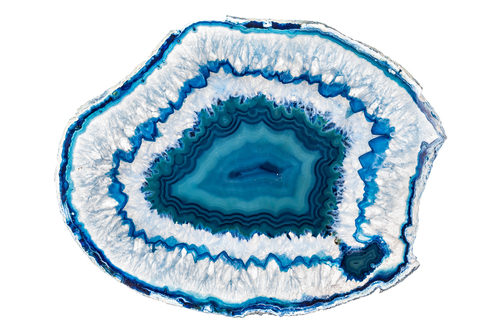 If you are having a tough time making decisions at work, place this stone in your office with an agate. 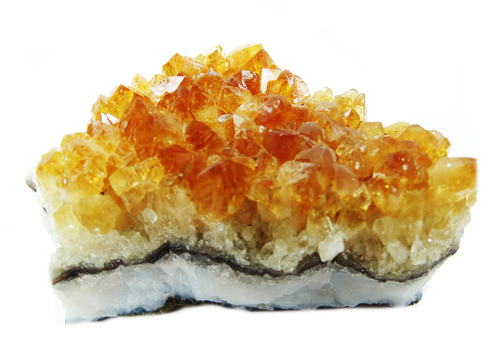 Topaz is a stone of youth, and because of that, it can provide you with an immensely healthy outlook on life. 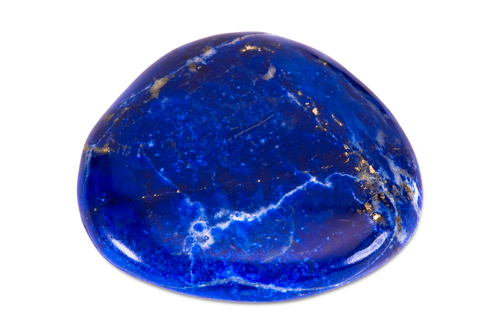 Carry this stone around with you for a younger mind, a more beautiful glow and massive strength. Agate is a wonderful stone for those in need of anxiety relief or those who are working in the business world. 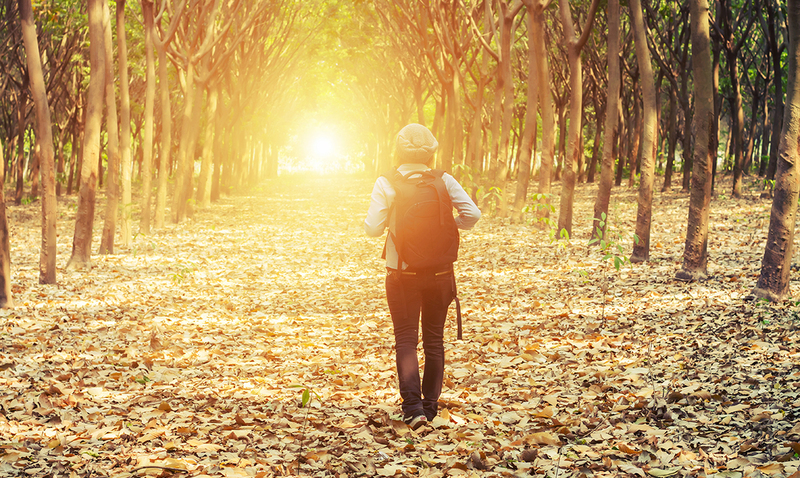 It can bring a variety of benefits to your personal endeavors as well as your business affairs. 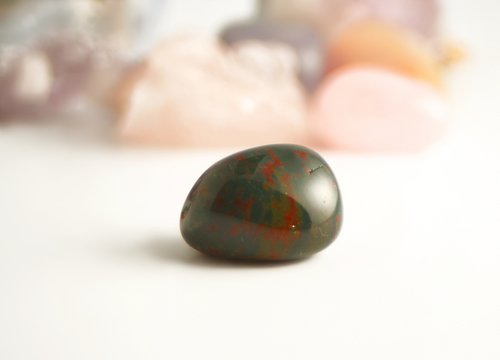 Staying true to its name, the bloodstone helps aid in blood circulation and improvement of blood pressure. 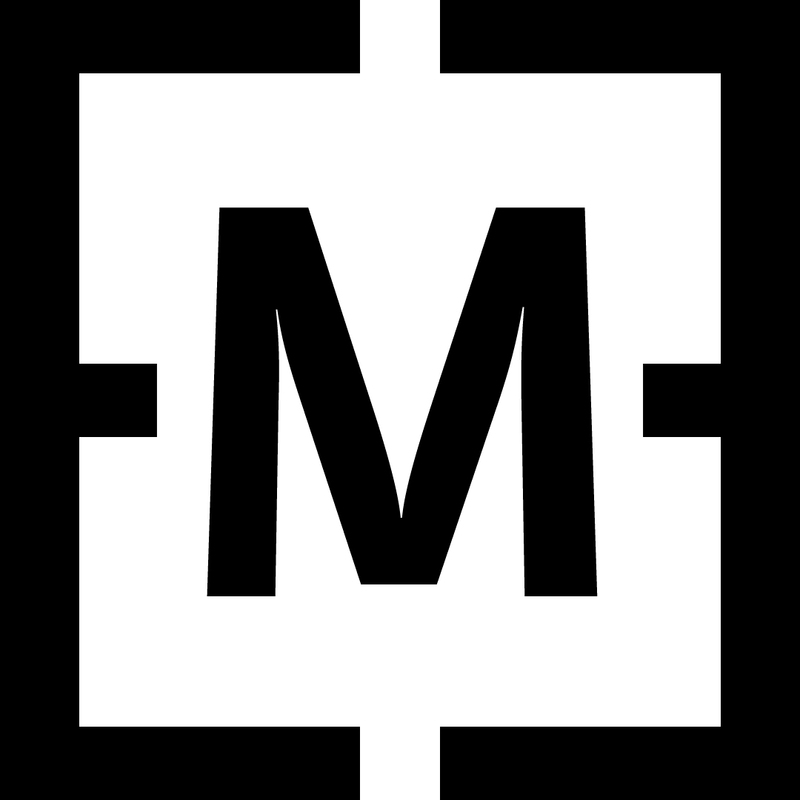 It is wonderful for the general cold, or on days when you just aren’t feeling it. 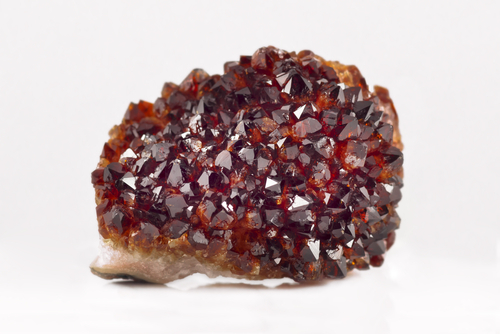 Garnet can promote tissue regeneration and give you more energy. 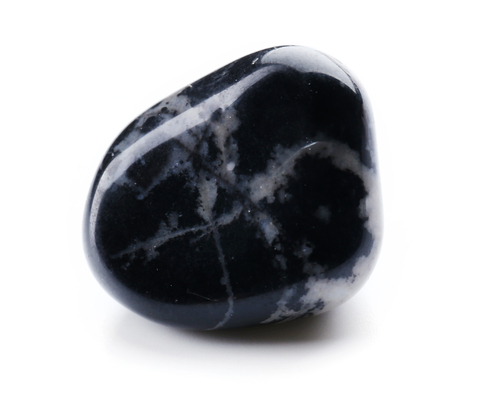 If you feel as though you could burn out at any moment, place this stone in your receiving hand and meditate on its energy. If you have stomach problems, or digestive issues, this is the stone for you. Pair it with a balanced diet while eating, and I promise you will see results! Jade can help to balance your energies, as well as to aid with mindfulness. 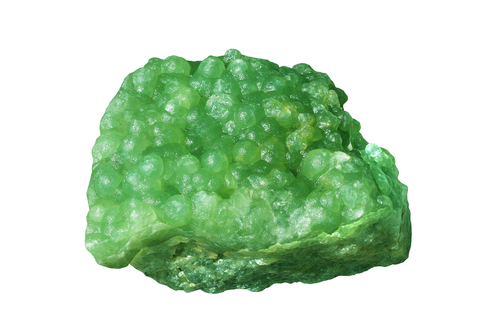 As a stone which correlates with the heart chakra, it can be helpful in keeping your heart healthy and strong as well. 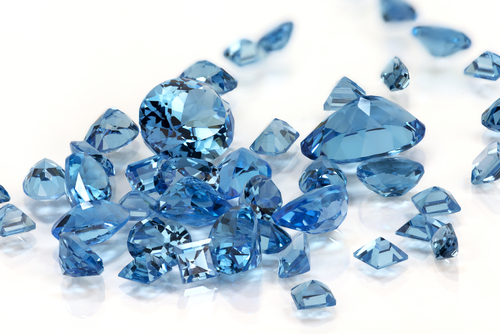 Many people have nightstands made out of this stone, due to its immense benefits for providing a more restful sleep. Not only that, but it can also aid if you encounter migraines. Also, it gives immunity support to help you to fight against sickness. Onyx contains a massive amount of grounding energy that can bring you back down when you can’t seem to focus. It is a necessary staple in any home, that will cleanse the air and clean negative energy from the air. 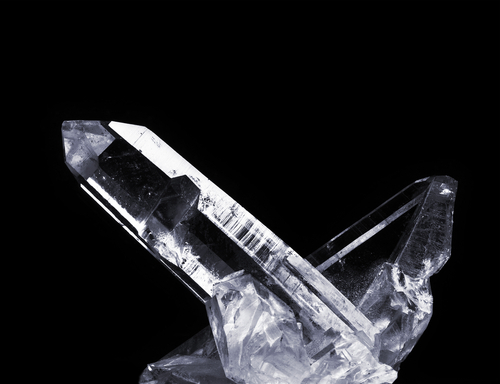 Quartz has the power to amplify and purify. If you are having issues with a particular illness, use a stone which correlates with your illness in conjunction with a quartz. You can leave your quartz crystal underneath a full moon for cleansing, and then later use it to thwart anxiety.